At Charles Hurst Vauxhall, our customers are important to us. That's why we offer great money-saving Vauxhall deals that are updated on a regular basis. 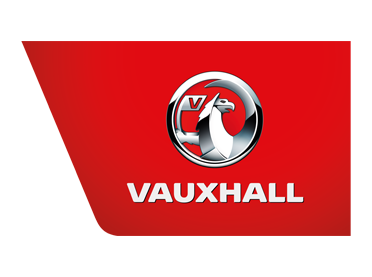 From new Vauxhall offers in NI, including affordable finance plans, to Vauxhall deals on servicing, fleet and Motability cars, you'll find excellent value for money. Take a look at our latest Vauxhall offers in NI below. For more information on any of the deals, contact one of our dealerships today, or visit us in Belfast, Newtownabbey, Mallusk, Lisburn or Portadown. Please click on any of our offers below to find out more or alternatively contact us.